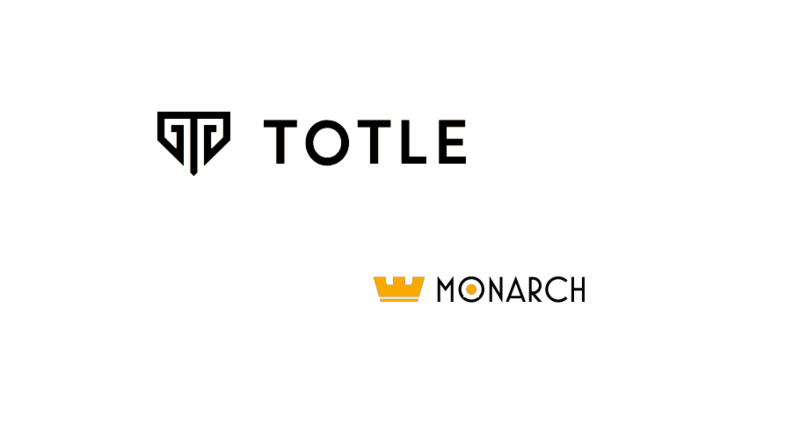 Totle, a decentralized exchange aggregator solution, has today announced Monarch Wallet as an early integration partner to the Totle API. 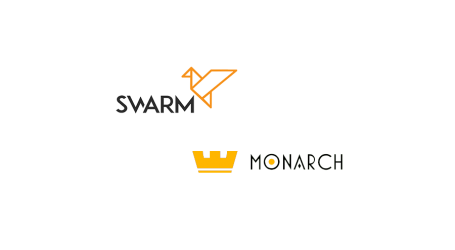 Monarch is using the Totle API to provide in-wallet, native token swaps for its users. With a uniquely designed interface that plugs into Totle’s /swap endpoint, their users can submit any ERC20-to-ERC20 trade and get the best price, all without ever leaving Monarch. Monarch also has a Token Generation Event happening now until June 30th, 2019. 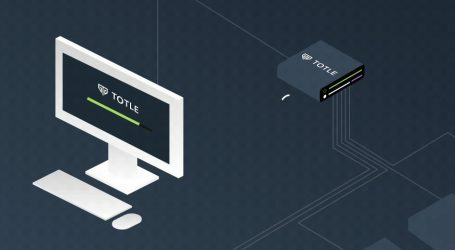 The Totle API aggregates order books across multiple platforms to combat the limited availability of orders. By pooling the fragmented order books among decentralized exchanges, the odds of filling a users request increase greatly. Totle’s API and smart contracts work together to seamlessly compare prices across our integrated DEXs and route users’ trades for the best price. A crypto-driven ecosystem that gives users the power to control all aspects of their financial kingdom from the palm of their hand. Monarch’s Decentralized Universal Crypto Wallet features currently include: Decentralized storage, meaning users own their keys and seed, support for over 1900 cryptocurrencies, a fiat on/off-ramp, up to 7.1% APR interest earning with crypto, and now with the Totle Integration all ERC20-to-ERC20 token trades in a decentralized manner. 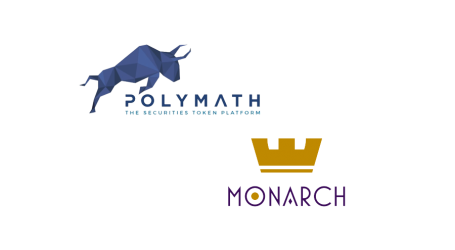 Monarch also has MonarchPay which allows businesses and individuals to accept cryptocurrency and get paid in Fiat.